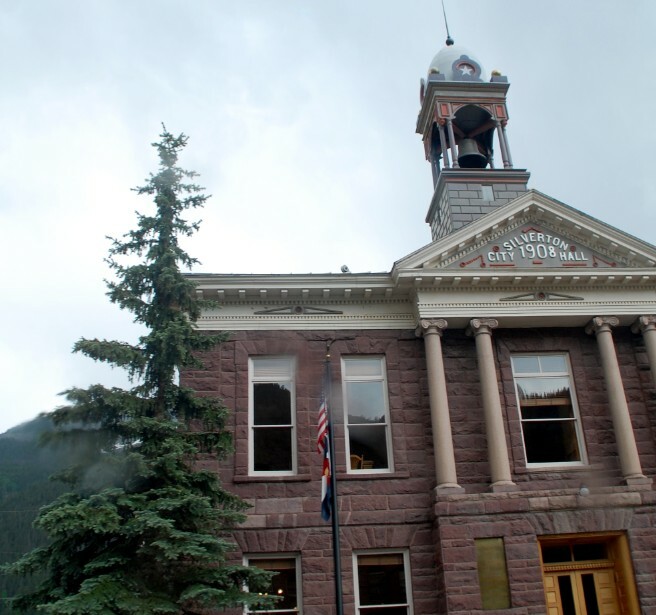 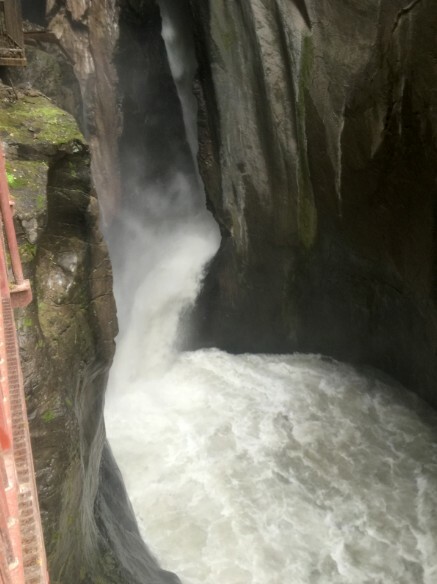 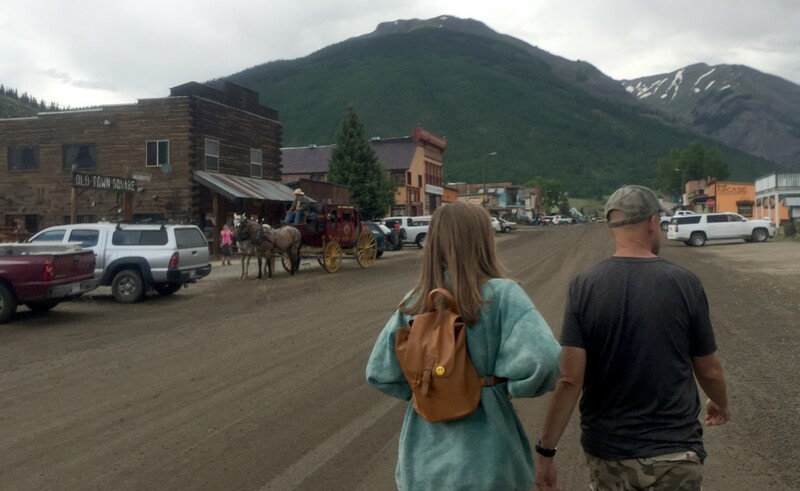 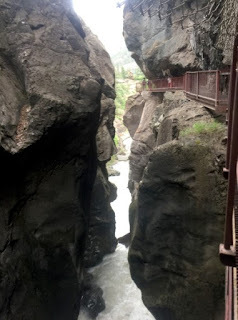 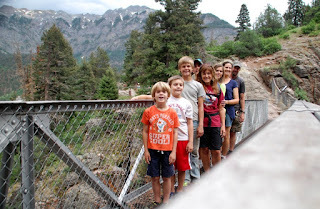 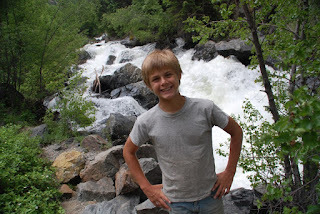 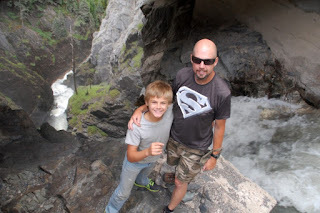 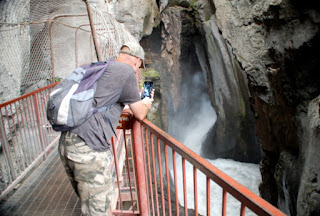 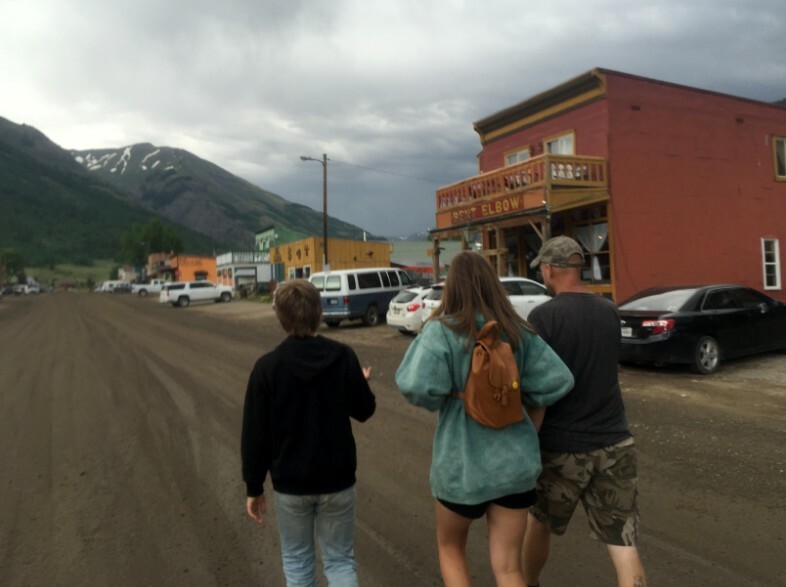 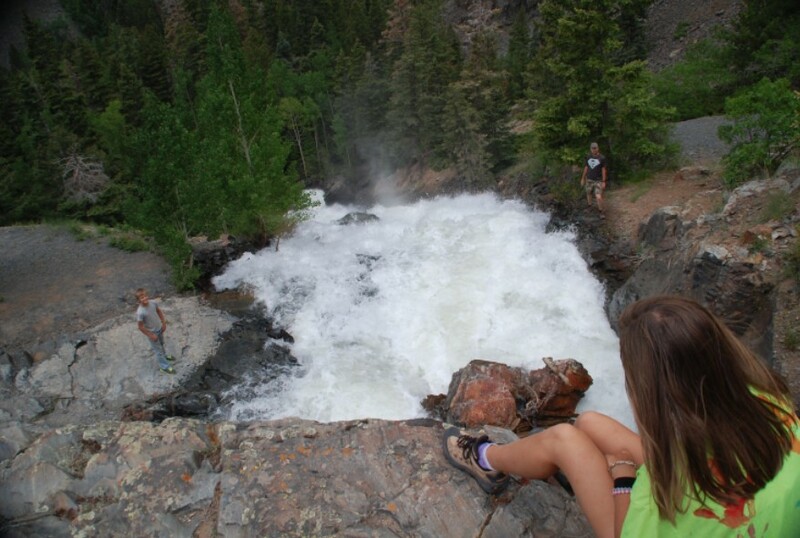 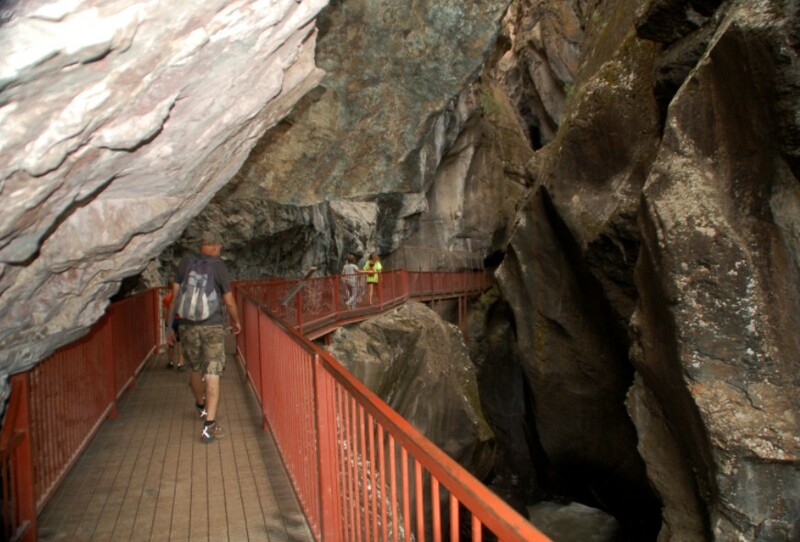 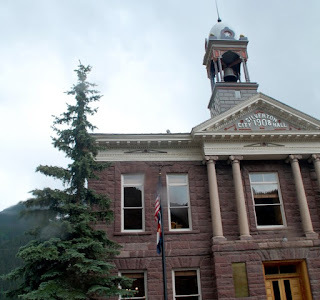 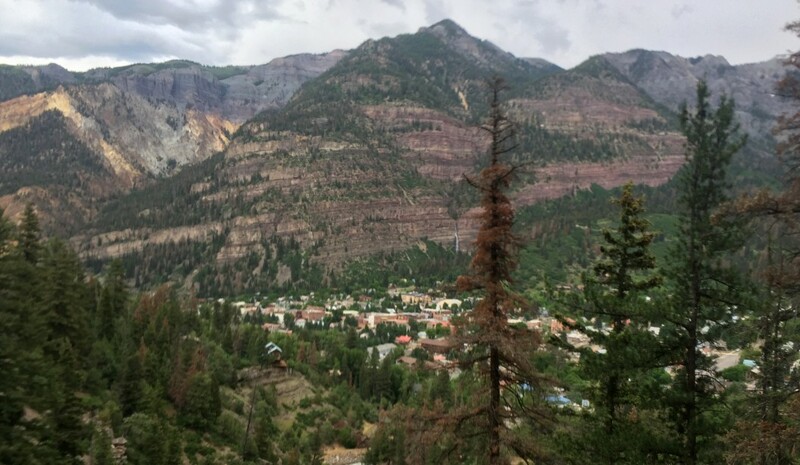 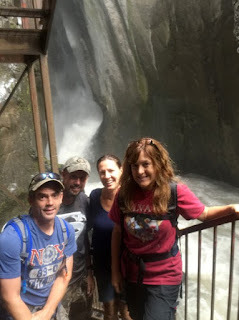 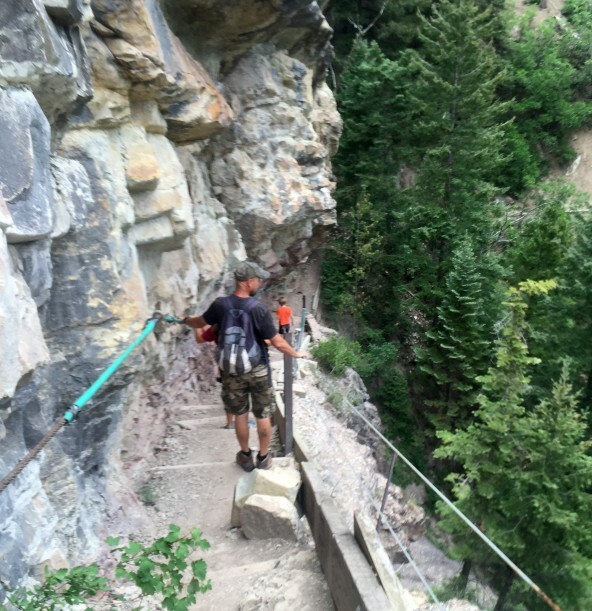 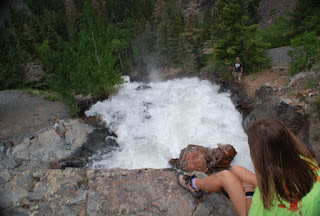 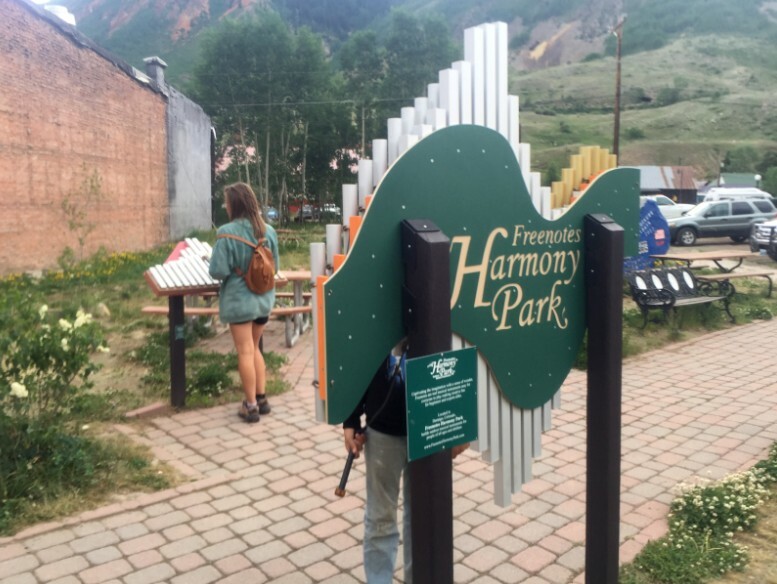 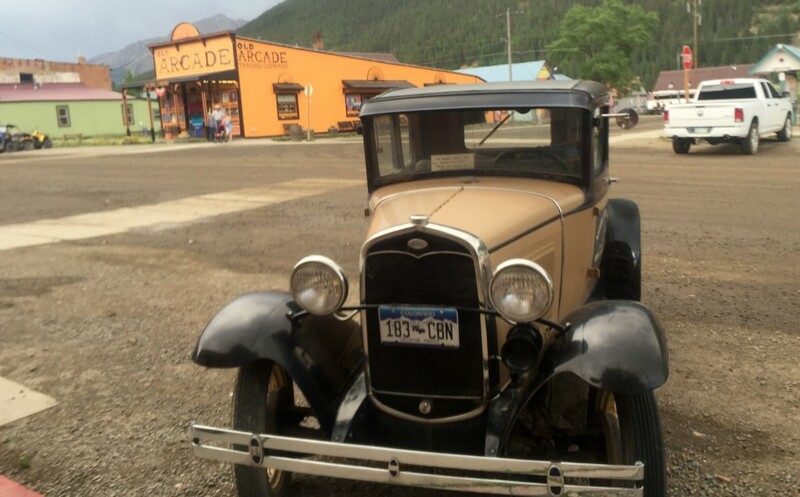 We checked out Ouray CO and explored Box Canyon Falls with the Gebbia family. 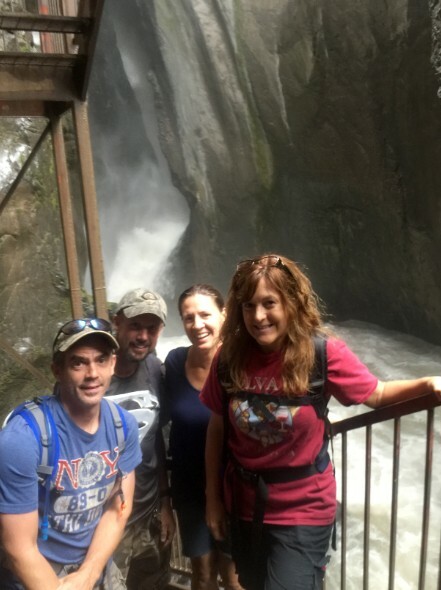 We love running into them and they're always up for an adventure! 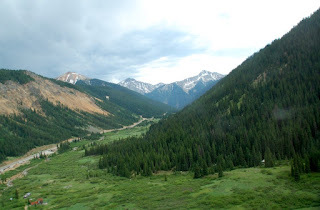 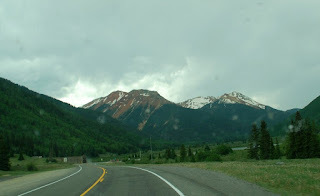 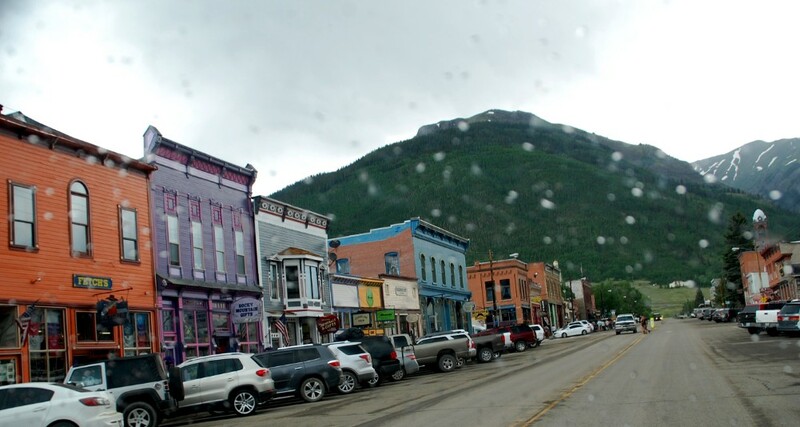 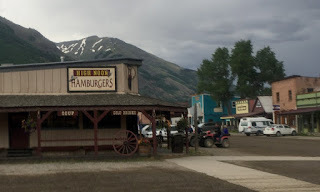 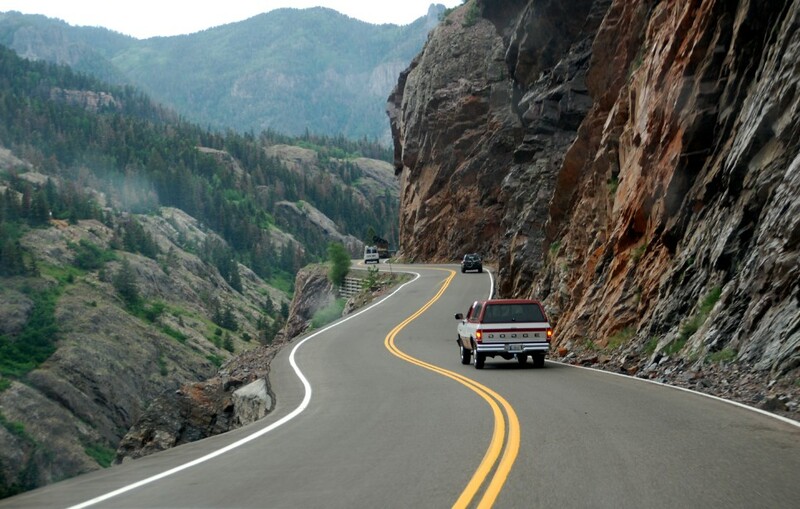 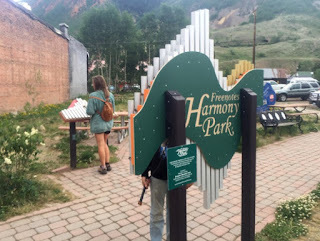 Then we went on to Silverton, CO on a crazy, but beautiful, winding road through the mountains. 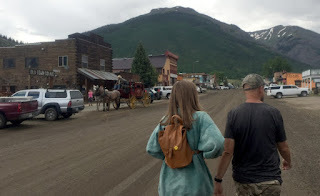 Most of the town had dirt roads. This bridge/tunnel deal let a waterfall go over the road. 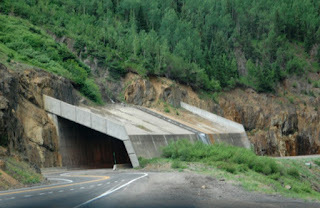 Much of the road was a drop off on one side. 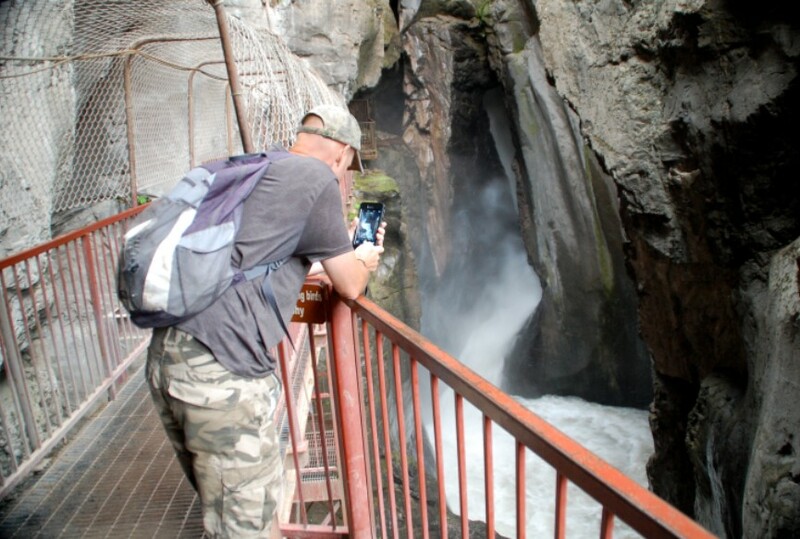 So many waterfalls to check out. 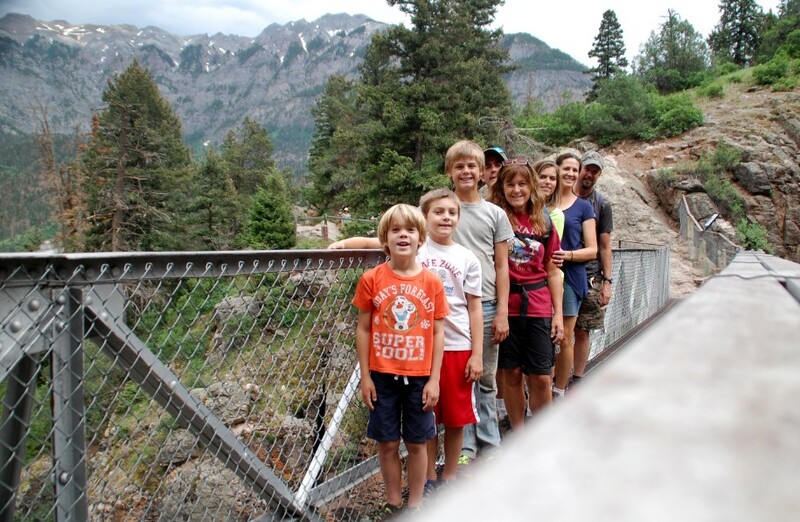 Which our family can't do from afar.